These hymns lyrics are all words of positivity, love, joy, spirit, peace, and of course, praise. 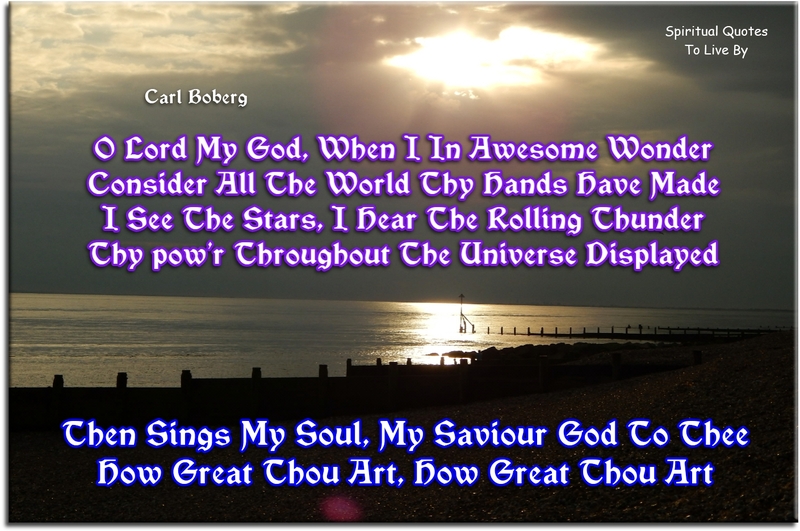 I have begun to add some videos of the hymns, although the words sung in them don't necessarily match the lyrics I have used (original) but I have chosen them as to me they are beautiful renditions of the hymns. 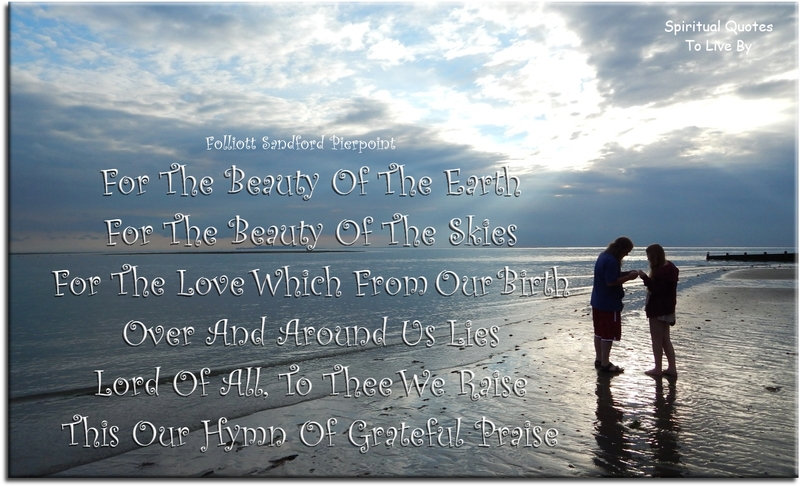 I will be adding more videos and hymns, along with other pages of hymns, over time. I don't know if this second verse was written by Daniel Iverson or not. Two videos for Amazing Grace as I think they are both brilliant versions of this beautiful hymn. This second one has an additional chorus by Chris Tomlin. What shall I fear while yet Thou doest lead?